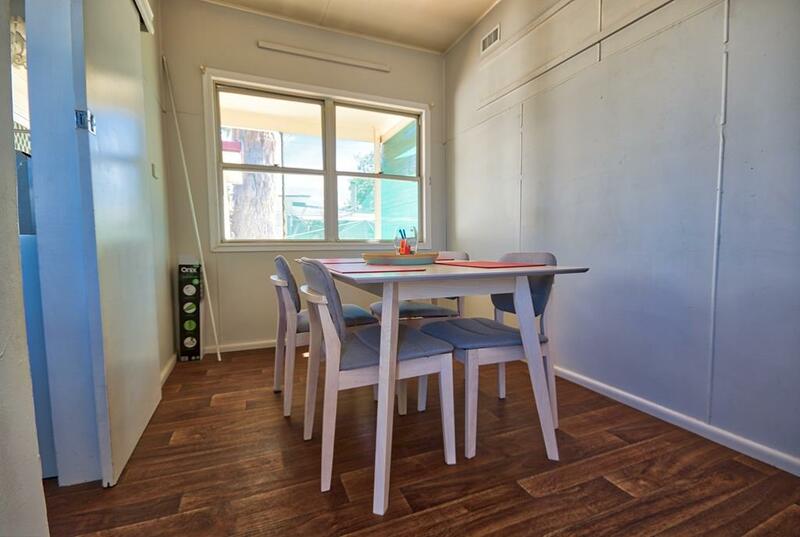 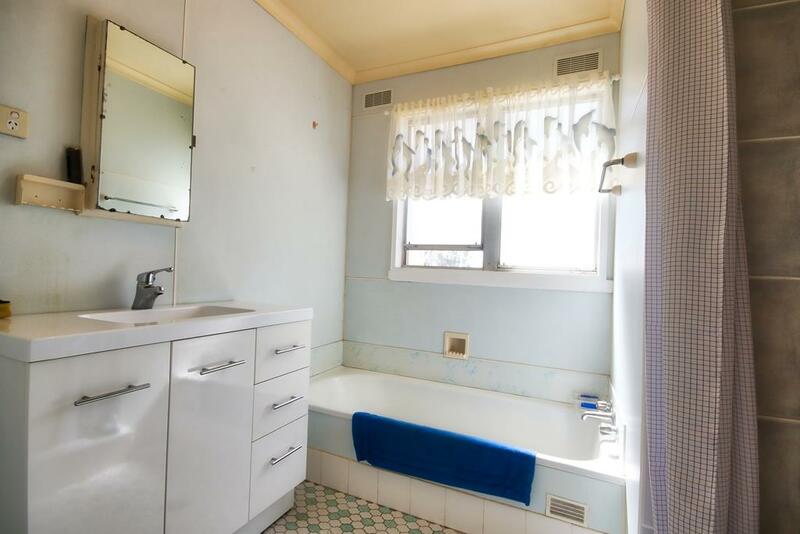 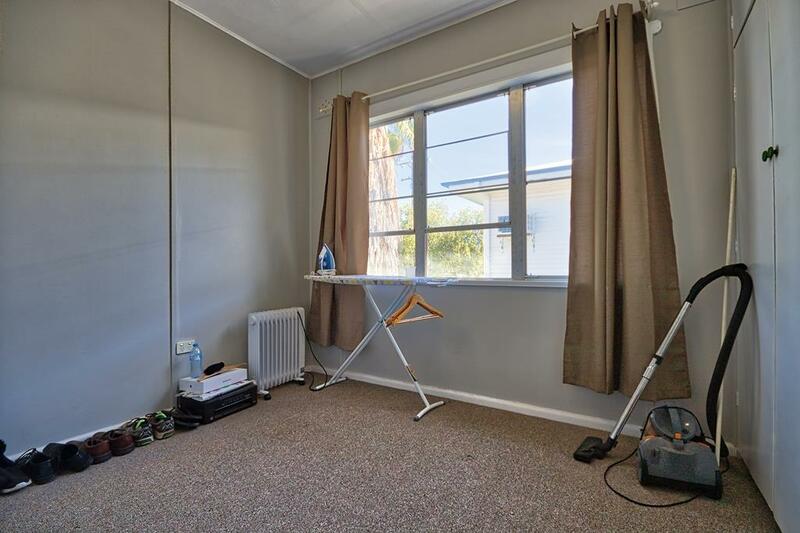 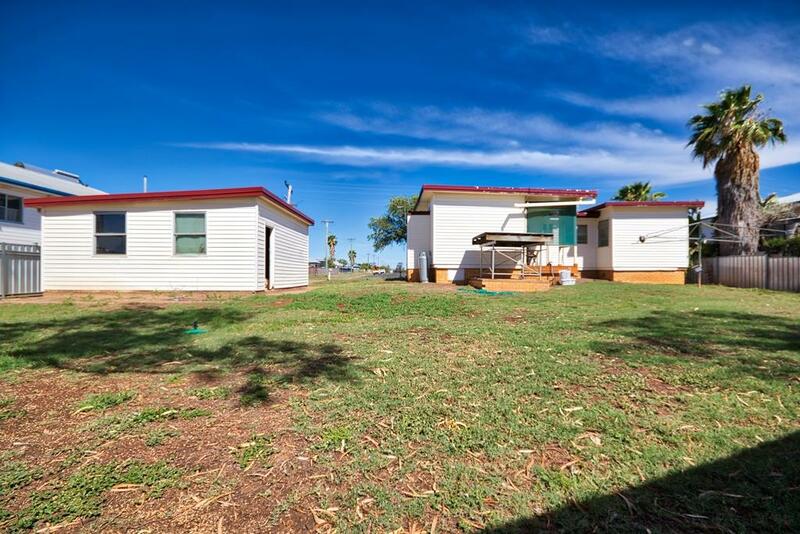 With plenty of room for the kids or pets to stretch their legs outside, this tidy 3 bedroom, 1 bathroom home offers quiet living and convenience. 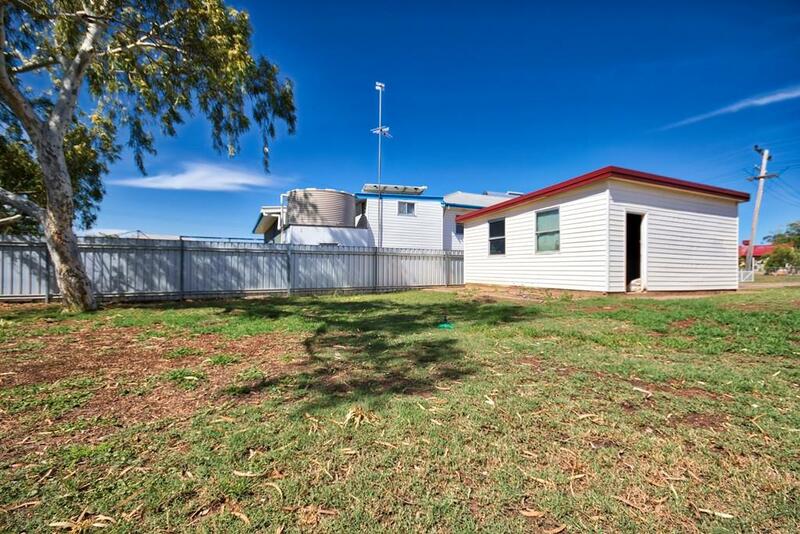 An easy to maintain fully fenced yard, the 866 square metre block also houses a double garage with space for additional secure parking. 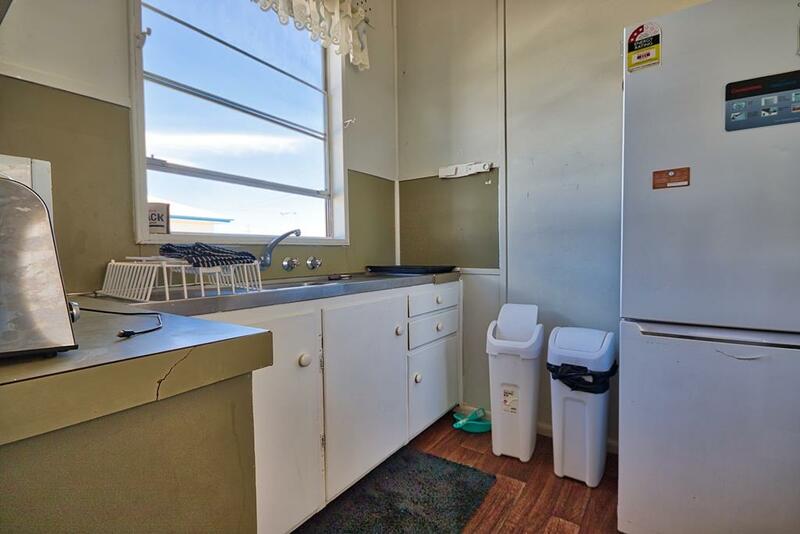 Within walking distance to the corner store, grabbing the bread and milk will be a breeze. 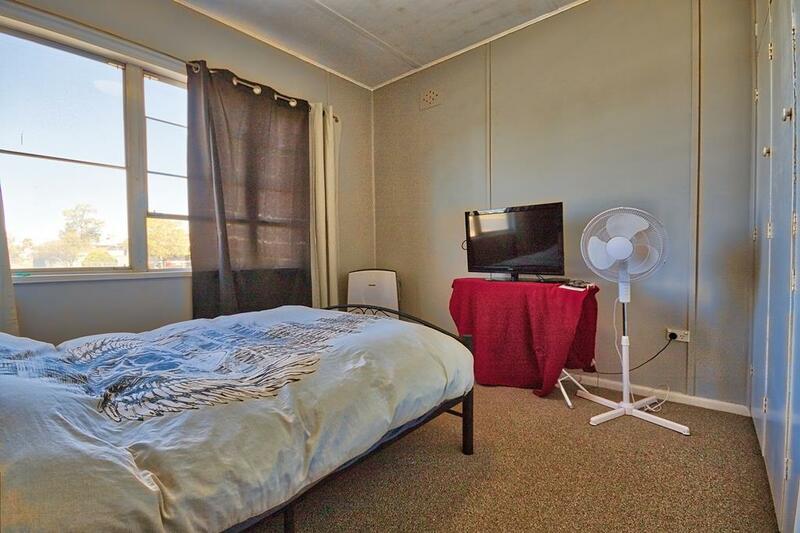 All bedrooms include built in robes, carpet and air conditioning. 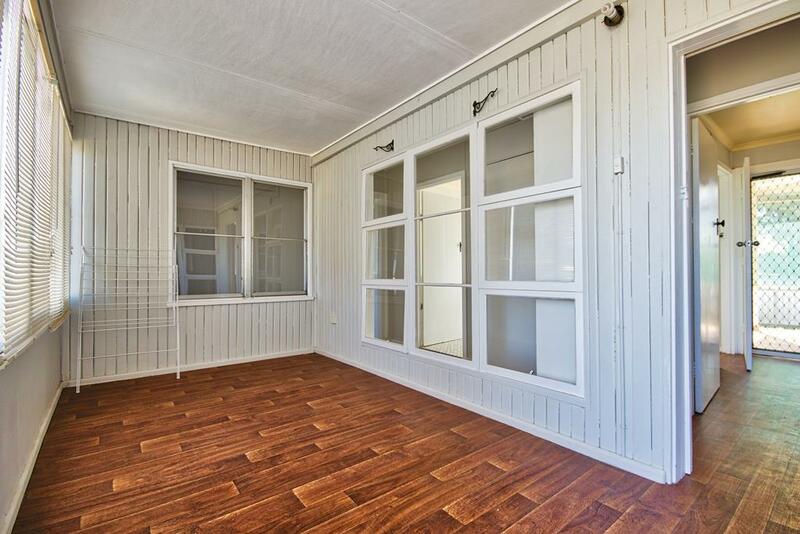 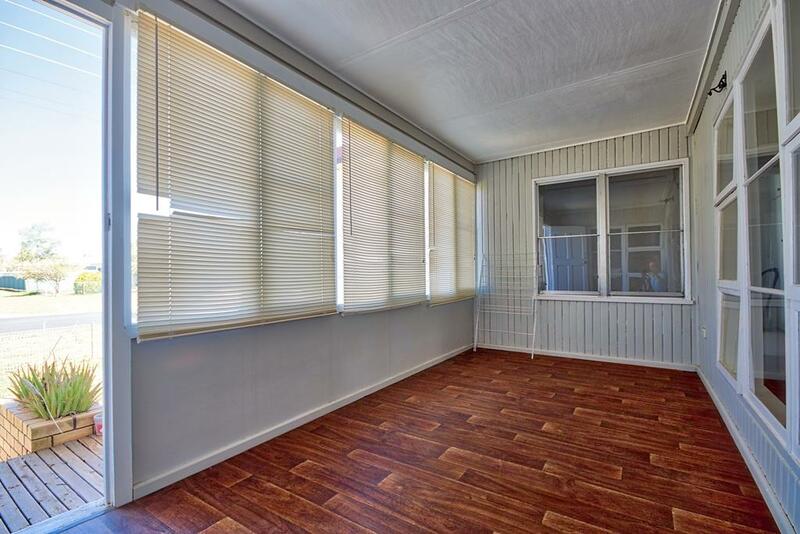 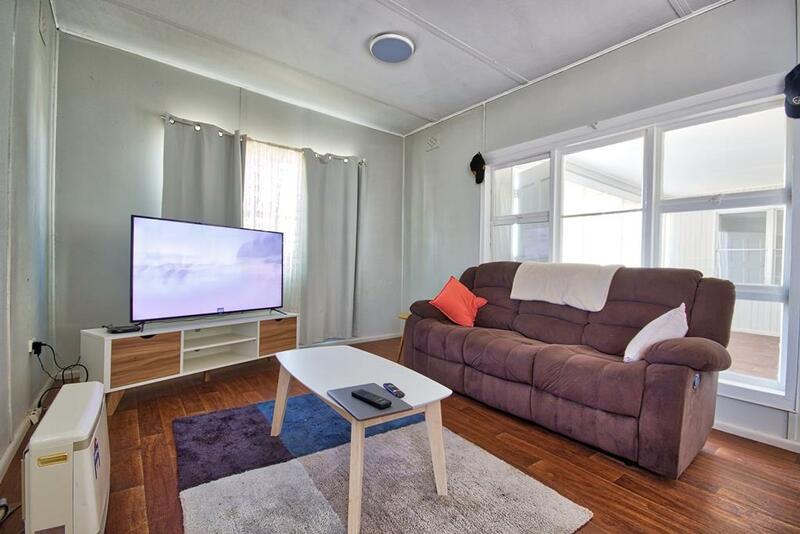 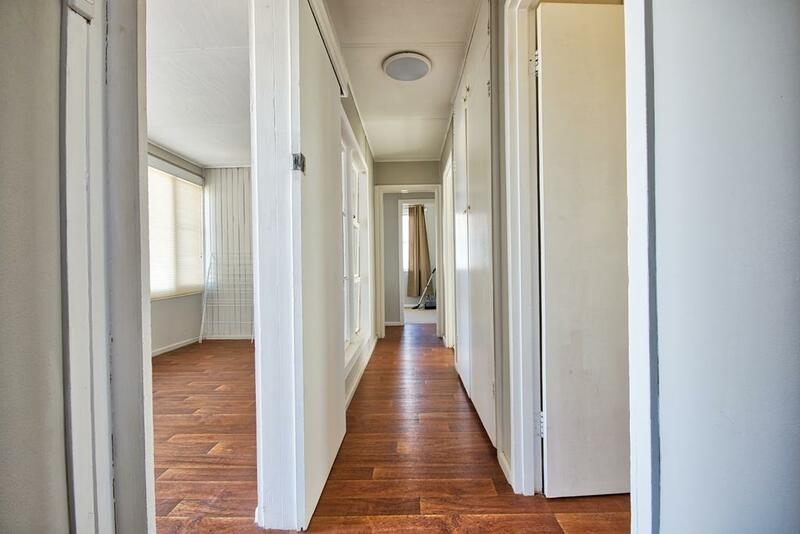 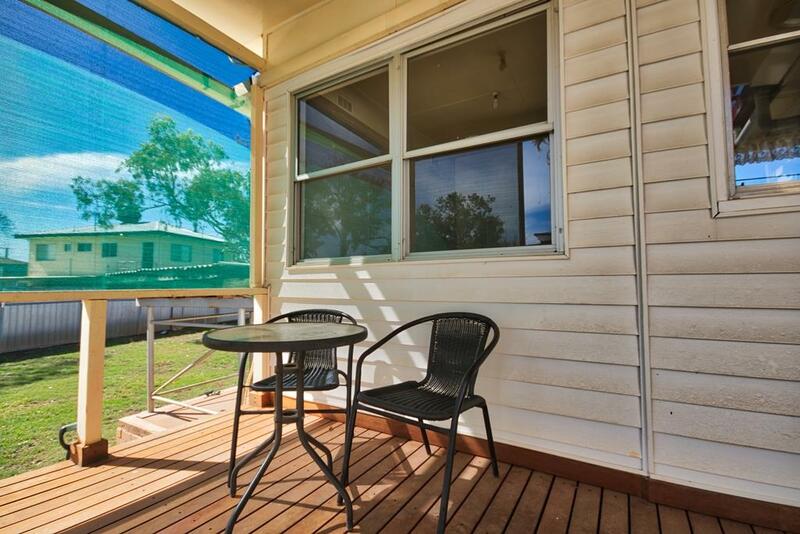 Ideally suited to first home buyers, those looking to downsize, small families or investors. 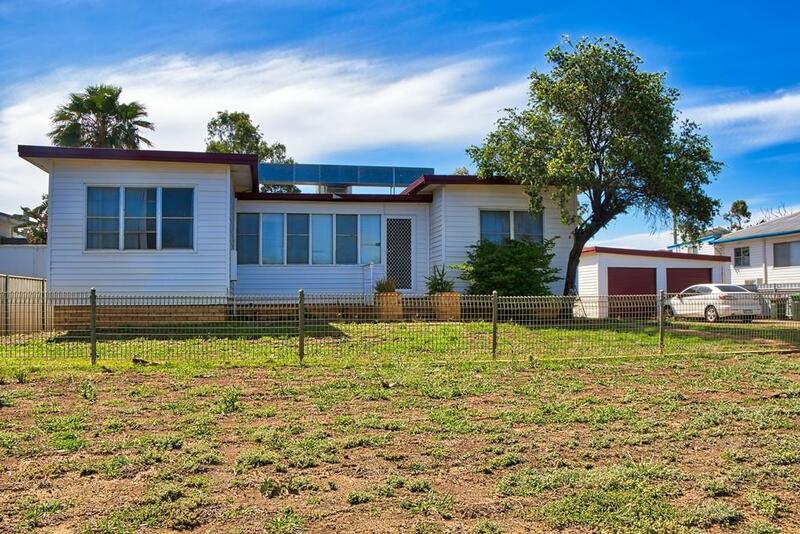 Contact Stuart Southwell for further details or to arrange an inspection 0488 923 988. 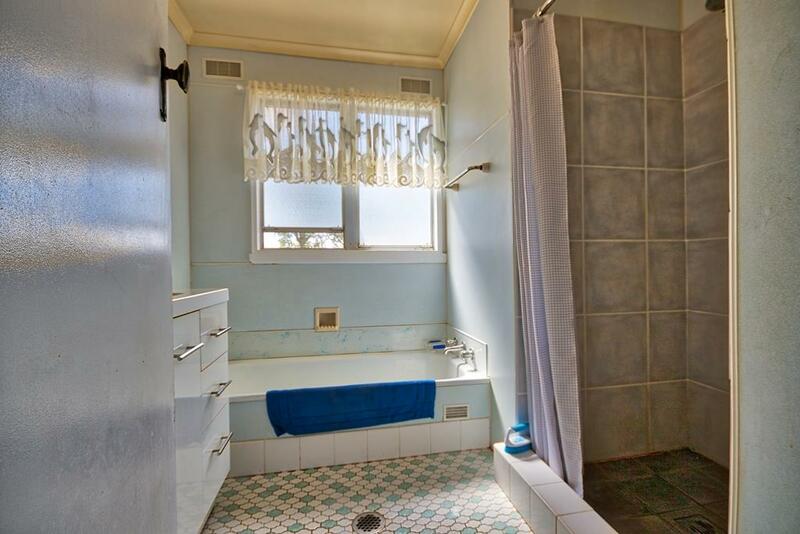 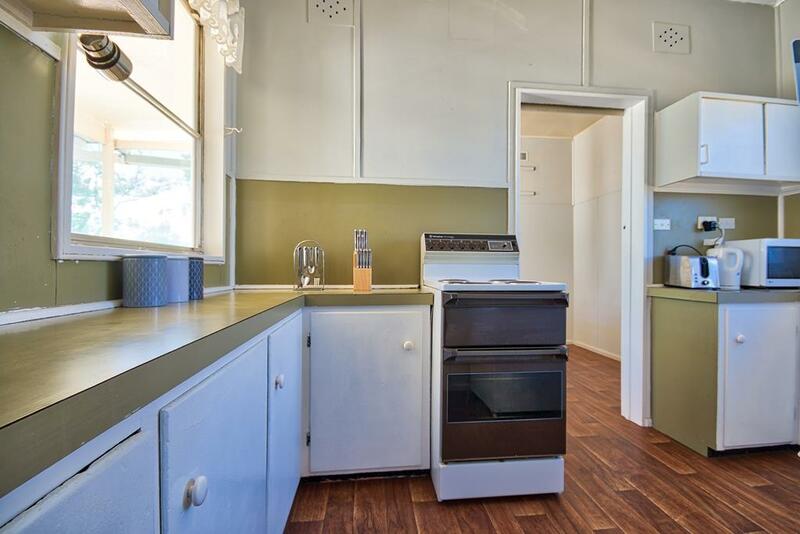 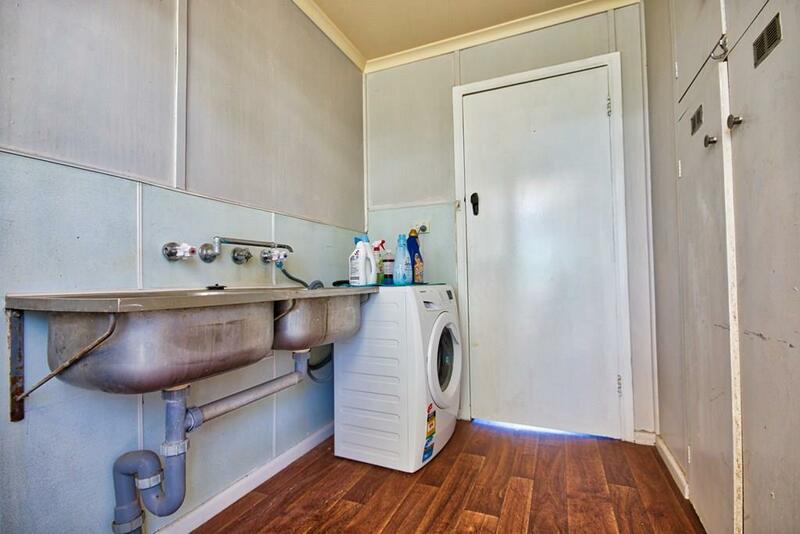 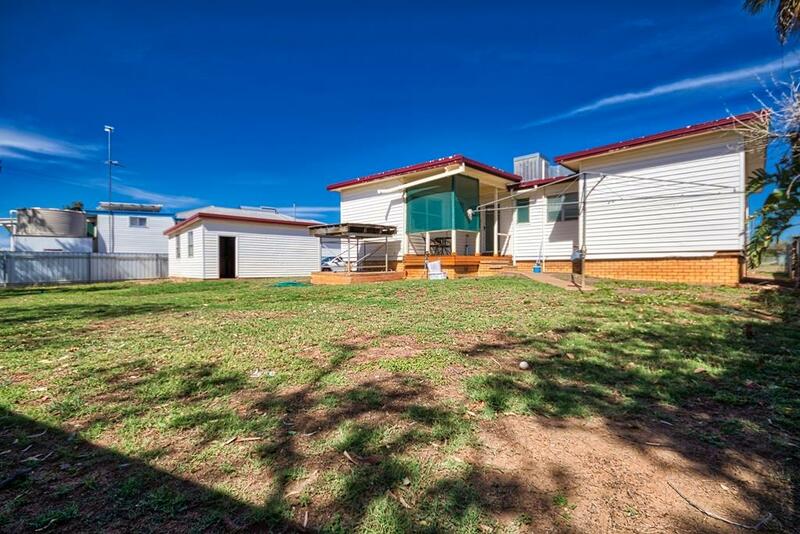 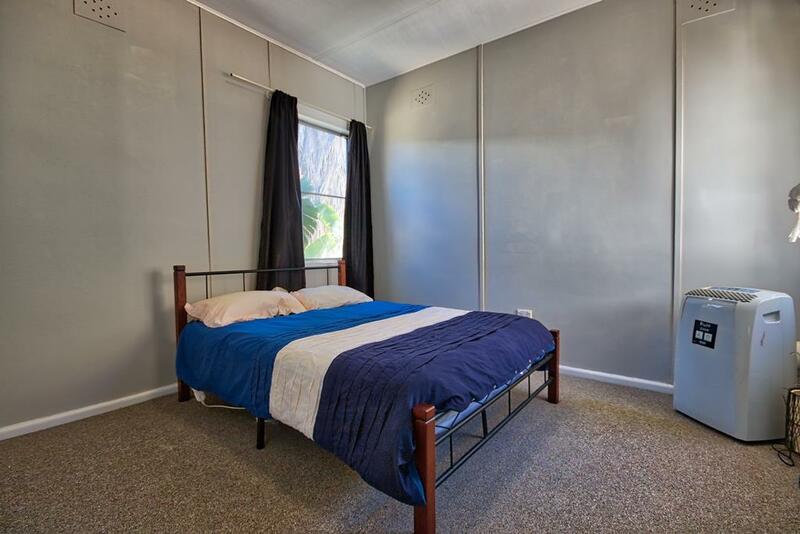 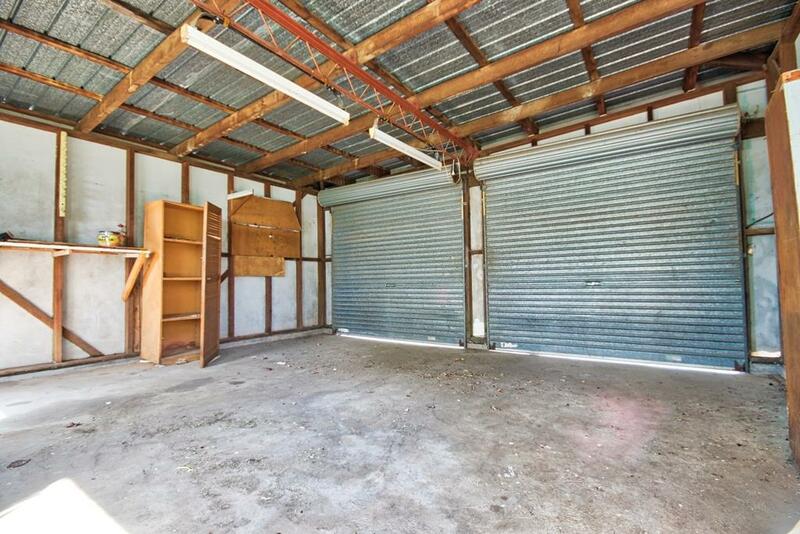 Dear Stuart, I am interested in 41 Baranbar St, Narrabri, NSW 2390, Listing Number 2866320 which I found on http://narrabrirealestate.com.au.